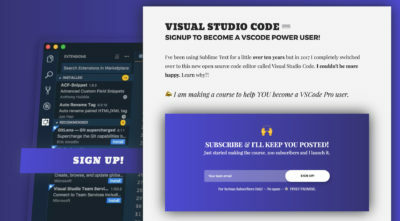 👋 I just released a huge course on VSCode.pro easily my best work. While building this custom WordPress dashboard, I wanted to make sure that each module of this dashboard lived in form of a serverless app with multiple serverless functions. This decision was based on keeping this dashboard’s cost as economical as possible. Azure has one of the biggest cloud architecture and global presence. 50 Azure regions, more than any cloud provider and after testing each of these three, I found that Azure functions had the best response time in UAE (as my client’s business is based out of UAE). Also, the fact that we’re using Azure ML Studio, AI Cognitive Services, and Virtual Machines to host parts of this project, it made complete sense to use Azure functions for the serverless architecture. Let’s get started with Azure functions. 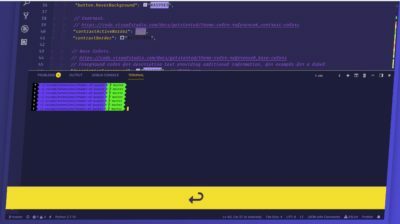 I am going to take you through the process of creating a simple serverless Azure function, which will be triggered via HTTP requests, and inside it, we’ll process the sales information sent to us from Paddle.com. As soon as there’s a sale on Paddle.com, it will trigger a webhook that contains info related to our sale, quantity, item, earnings, and some member-related data that WordPress sent to Paddle. 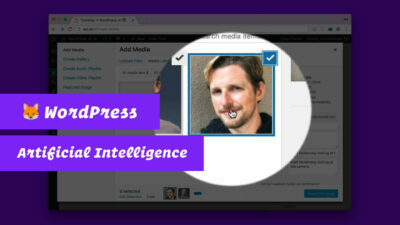 Using WordPress REST API, I have added some custom data related to the user who purchased the product, like user’s ID in WordPress DB, which WordPress site had this sale, and such user’s meta info. Now, this is only a high-level summary of what’s happening, there’s a lot of steps that I skipped here like authentication which is beyond the scope of this article. You should always setup authentication and verification to keep things civil and avoid any overage. So, let’s go ahead and build this thing. I expect you to have the Azure account set up on your end. You’ll need to subscribe with a credit card since we need storage for hosting the Node.js files which will be used with Azure Functions and you have to pay for storage (you’ll probably get a free $200 credit for the first month and even after that the cost is quite pretty low). 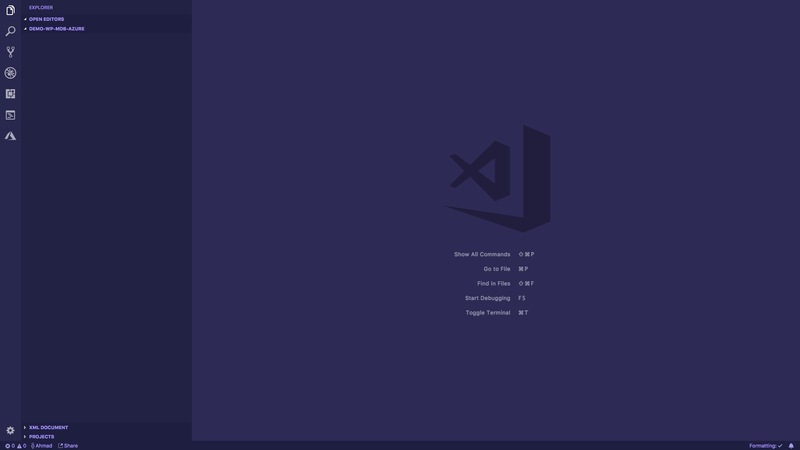 ✅ Install Visual Studio Code (Psst. I’m making a course on VSCode). In case you’re wondering which theme and font I am using, it’s 🦄Shades of Purple — along with my VSCode.pro course. For more info see which software and hardware I use. Now let’s create a new function app project. This is really easy with VSCode. All you have to do is go-to the Azure Extension explorer present in the activity bar. From there access FUNCTIONS tab and click on the first Create New Project icon. This will create a demo project, with basic files required to get started and will initialize a Git repo for you. I’ll keep up with small gif based demos to make things easier for you. Now that we have created a function app project, let’s create an HTTP-triggered serverless Azure function. For that, go-to the Azure Extension explorer present in the activity bar. From there access FUNCTIONS tab and click on the second icon Create Function. And then, there’s an index.js file which contains a basic code that you can use to test your Azure function. It receives a parameter name and prints it back to you or shows you an error asking for this parameter. Now that we have created an Azure function which can be triggered by GET HTTP request, let’s go ahead and deploy it with VSCode and test it with Postman API Explorer. This will ask you a bunch of questions about what is the name of your app, use anything unique. I used demo-wp-mdb-azure— VSCode then use this to create a resource group, to group together your function-app related resources, it’s storage (used to save the files), and the created Azure function — finally responding us back with a public URL. Now that our Azure function is up and running. Let’s create a package.json file in the root of our project and install mongoose. We’ll need this to connect and save data to our MongoDB Atlas Cluster. Now we are almost ready to start writing code for our application. But before doing that, we’ll need a connection string to be able to connect to our MongoDB Atlas Cluster (just like we did with MongoDB Compass). This connection string is private and you shouldn’t commit it to the git repo. 💯 This connections string belongs to the local.settings.json file in the project root. Let’s first download the settings, then add MongodbAtlas setting with our connection string (get this string from the MongoDB Atlas dashboard) and upload the app settings. So, let’s just update WEBSITE_NODE_DEFAULT_VERSION app setting in our local settings and update that to the remote settings. Before we save any data to our MongoDB Atlas Cluster, let’s create a modelSale.js file that will contain the model’s schema for what we intend to save in the database. It’s an extremely simple schema implementation, I suggest you read up on what you can do here with mongoose and MongoDB. Now let’s code our Azure function. I’m adding all the main code lives inside the index.js file for the purpose of this demo. Also going to use the context object as the first parameter, make sure you read about that. Everything else is explained in the code snippet below. Now let’s re-deploy the Azure function. For that, go-to the Azure Extension explorer present in the activity bar. From there access FUNCTIONS tab and click on the third Deploy to Function App icon. Looks like we’re pretty much done. All that’s left is to test our Azure function by triggering a dummy webhook via Paddle.com. Let’s do that. Also, when things do work, let’s explore how our data looks in the MongoDB Compass. — So, yes, try out Microsoft Azure functions and share your thoughts below, over to you! Folks, I just found out that this post was featured in Azure Functions Live Oct 2018 by the Azure Functions Team. They said some really nice stuff about it. Check it out below.